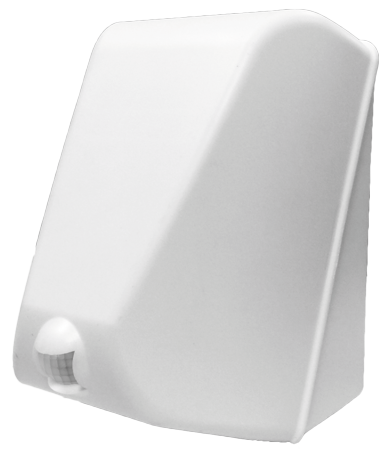 SMART SD is the new Smartek distributor for the Netherlands and the BeNeLux region. They offer products available in stock and technical support in Dutch, German and French. saves energy and money from the electricity bill. used cartridge will be disposed of in accordance with local requirements. with the same colour of the wall. 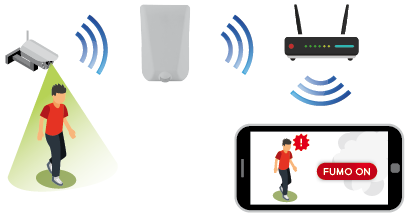 alarms, especially when NUBI 4.0 is connected to an existing burglar alarm system. with the built-in burglar alarm option. the control panel by a 6 or 8-conductor cable. deactivate the built-in burglar alarm unit. 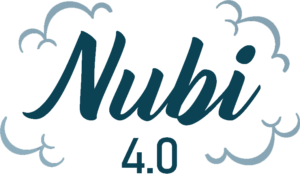 Are you a wholesale distributor and would like to sell NUBI 4.0? Are you an installer looking for a wholesaler in your area? Would you like a quote without any obligation? Are you interested in protecting your premises with NUBI 4.0? Ask your installer for NUBI 4.0 and be wary of imitations.